On June 12th 2016 a shooting took place at the Pulse Nightclub in Orlando Florida, and took 49 innocent lives and injured 53+ people. The lives taken were our family members. 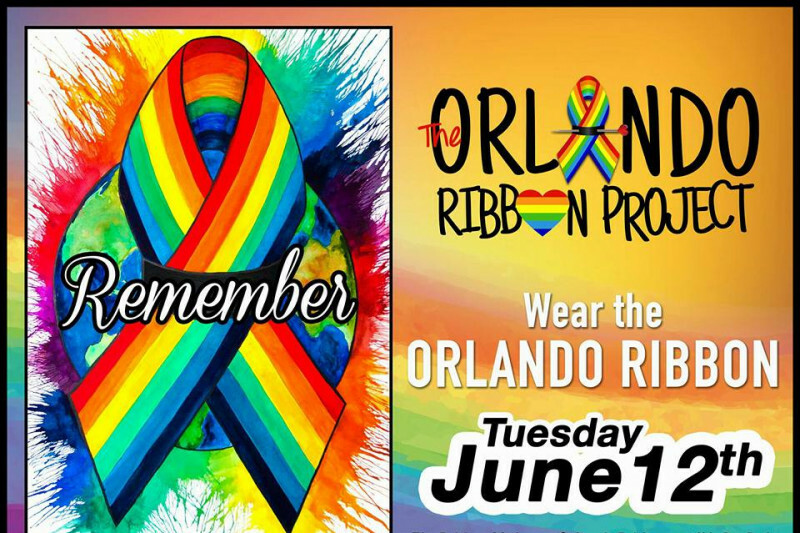 Since that day, The Pulse Ribbon Project has made close to 250,000 ribbons. These ribbons are all over the world, being worn by people remembering the lives of our friends. The ribbons are in 17 countries including The UK, Germany, Japan, and Malaysia, amongst others. The ribbons stand for LOVE and HOPE, and when you wear one, you help spread their message of "Where there is LOVE, there is HOPE". 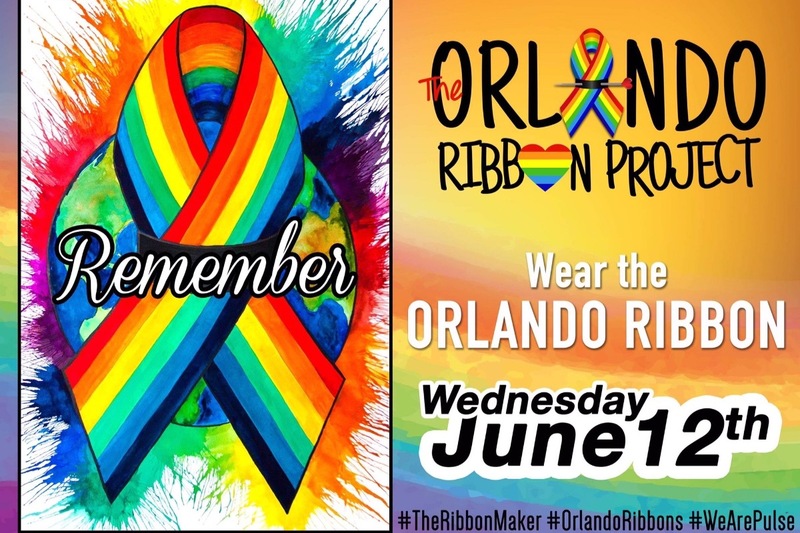 If you would like to support The Ribbon Project and donate so that more supplies can be purchased so we can reach out goal of 1 Million Ribbons made by The Ribbon Maker and his Ribbon Angels. Any amount is greatly appreciated. A 100 yard roll of rainbow ribbon costs around $19 and a box of safety pins (1 gross) goes for around $5. Stand with me and stand with Orlando and wear your Pulse Ribbon proudly. As part of The Ribbon Project, we have set up an Instagram Page so you can show your support wearing your ribbon. The page is simply called: The Pulse Ribbon Project. Please add us and tag us in your photos. You can also follow the ribbons around the world and see who is wearing them and supporting The 49. Thank you for your help and with your donation to purchase additional supplies. After each order of supplies, the left over donations will be donated to The GLBT Center of Central Florida to help out their programs. We have officially made it to 550K ribbons made and sent around the world. Thank you for all your orders and donations to help the project keep going. This is for The 49! This is such a beautiful cause and a wonderful human to put it all together!!! We will win with love. March's walking and recycling contribution. Thank you for everything you do for Central Florida! I love these ribbons and the love and hope they represent. Love is for All. In memory of Pulse.